Nurturing and growing personal connections in business will always be at the heart of most deals. 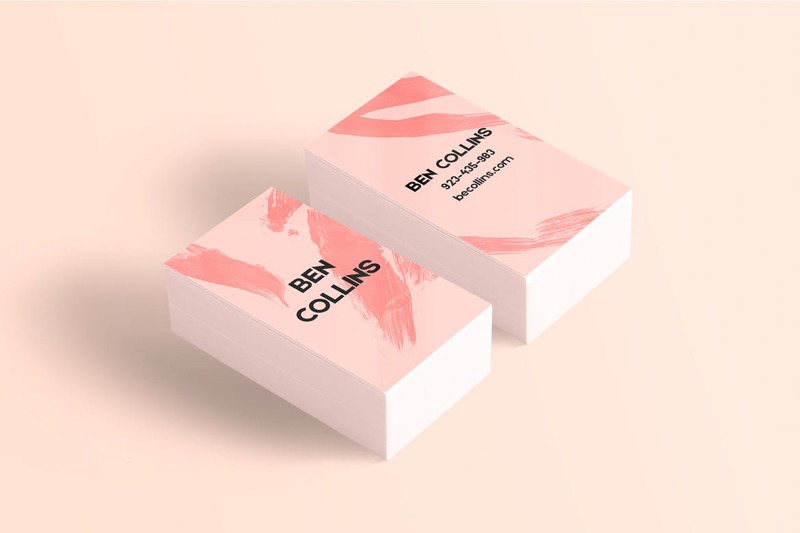 Adding a touch of human interaction by a simple exchange of business cards will go a long way in helping one create such connections. 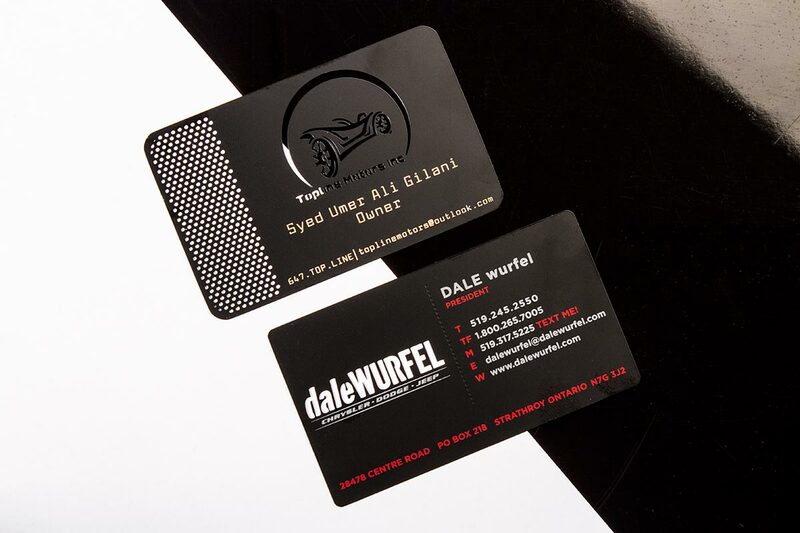 A business card that is printed with care and attention to detail, on luxurious materials using state of the art equipment will help you establish a sense of respect in the mind of your customer. But respect is not the only factor that will help in such situations. You need to develop trust as well, and a luxury business card should be able to do both. Highlight Your Skills: Rather than listing your designation below your name, highlight your skills and what you can do for your customers. Doing so will tell your customer exactly what you are bringing to the table. For example, instead of adding marketing manager as a designation you can add marketing strategy consultant. Personalized Contact Information: Add your personalized contact information to the card. Doing so helps your customers know that they can get in touch with you directly rather than connect with the company helpline. Adding greg@companyname.com rather than info@companyname.com is simply better to establish and grow trust in you. Highlight Company Expertise: Has your company won awards? Are you leaders in your industry? 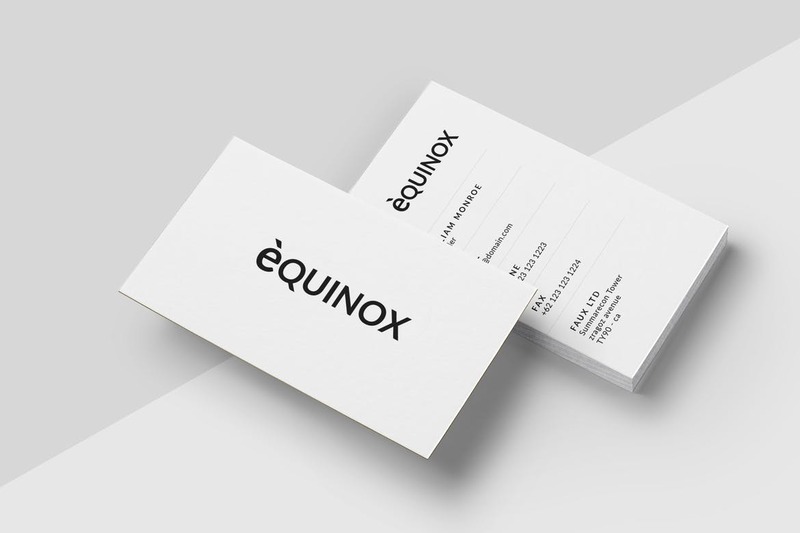 Adding such expertise to the business card will help your customers trust your brand more. A simple line like “Winner of Consumer Choice Awards – 2017” at the back of the card will go a long way in developing trust for your brand. 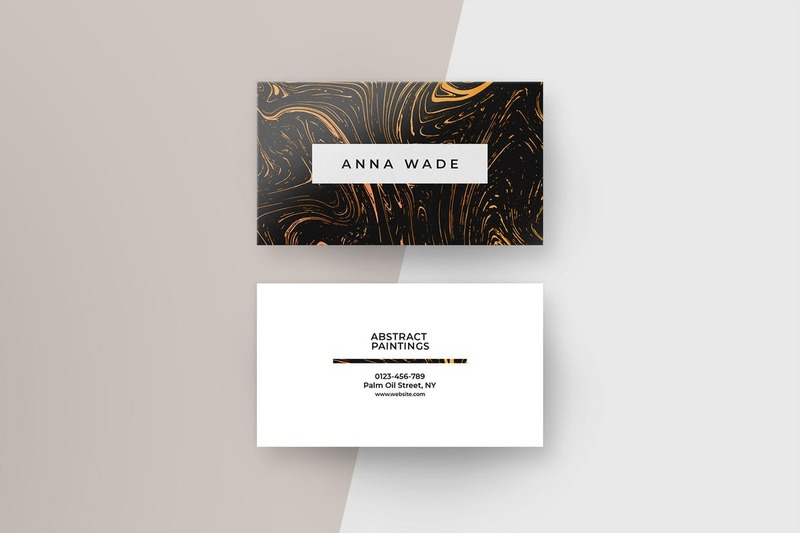 Print Quality: A luxury business card should be which is printed using high-quality materials and with considerable attention to detail will let your customer know that you care about the little things. Doing so will only help you improve the trust your customer have for you and your business. Luxury Printing offers high-quality printing solutions by using only the most luxurious materials and state of the equipment. 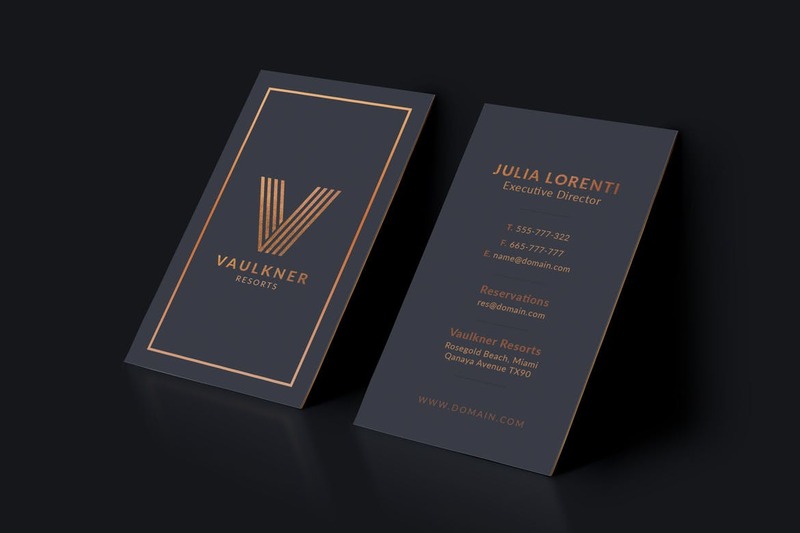 Connect with us today for all your luxury printing needs.